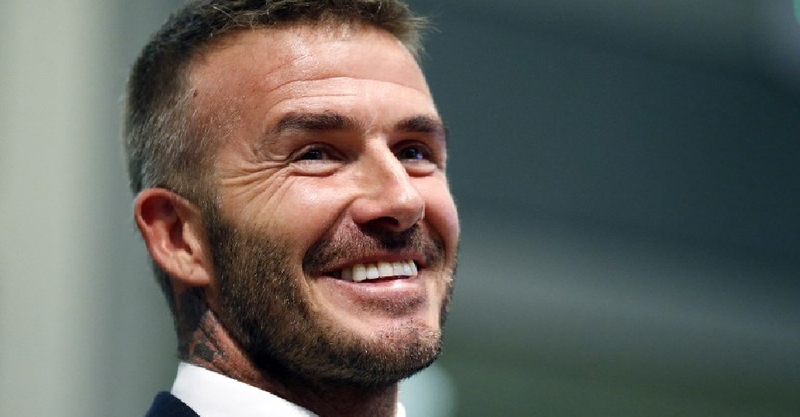 The LA Galaxy will honour football legend David Beckham with a statue outside their stadium in March. The former England captain played for the American side for six years after joining them in 2007. Beckham, who also played for the likes of Manchester United and Real Madrid during his career, helped the Galaxy to win back-to-back MLS Cups in 2011 and 2012, before retiring from the sport in 2013. The statue is to be officially unveiled on March 2, when the Galaxy will host their first game of the new MLS season.